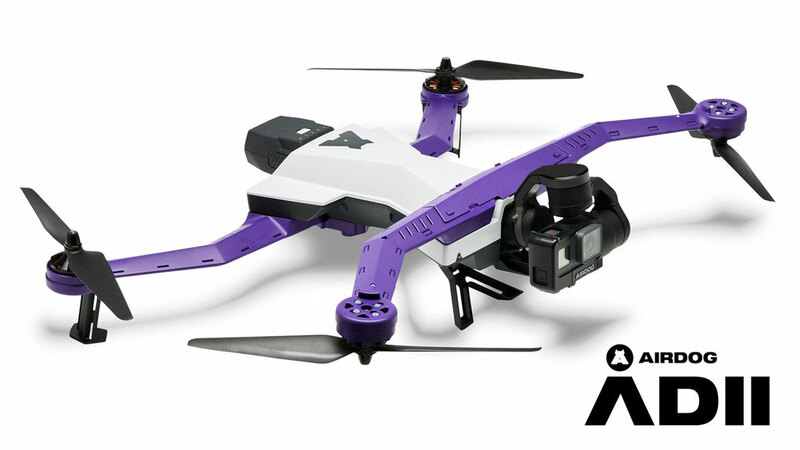 Meet the Airdog ADII: another smart foldable auto-follow drone that captures all the action from the air. It comes with AirLeash, a wearable solution that lets you make adjustments to your drone easily. The drone is wind resistant, capable of flying in winds up to 15m/s. 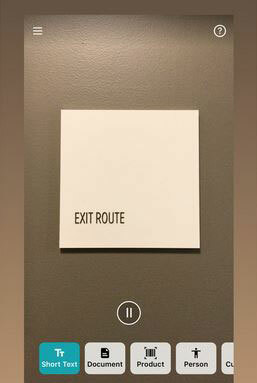 You can customize ADII’s path on your smart device. The drone has multiple modes, including, fixed/adaptive follow and circle. The AirLeash is ready for 11 sports right off the bat. A gimbal for GoPro HERO cameras is also available. PediPower: Shoes That Power Your Phone As You Walk?